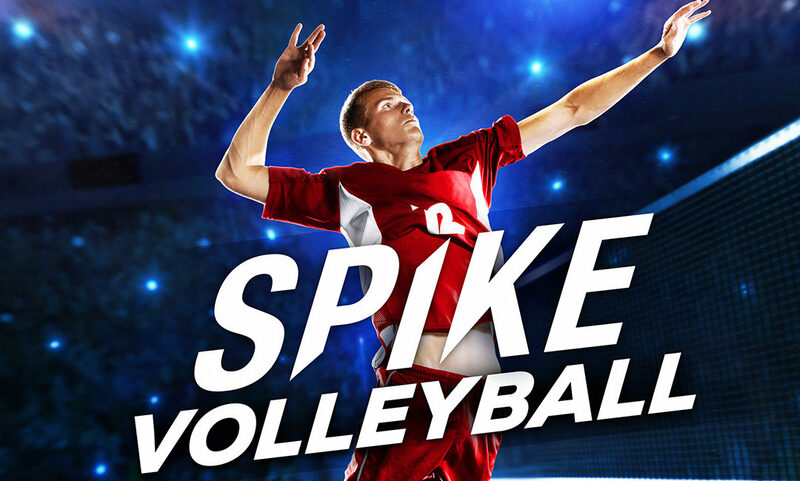 Spike Volleyball is a new sports simulation-style game for PC, PlayStation 4 and Xbox One. It’s not very often that volleyball receives accurate representation in the gaming world. 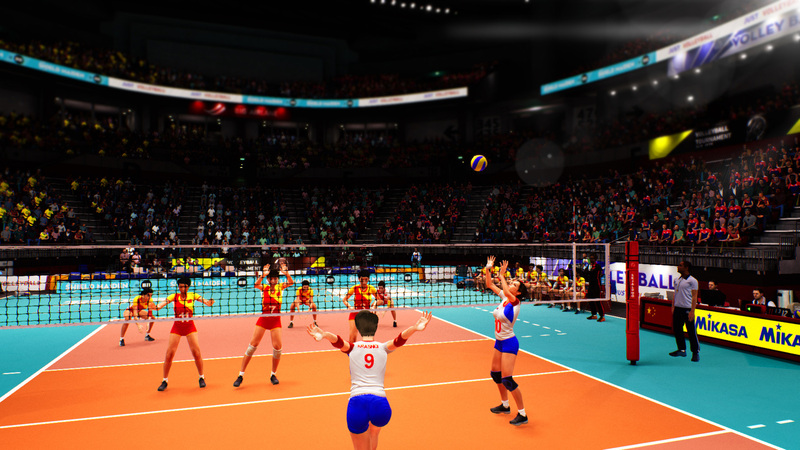 We are excited that we can promote a volleyball game where 50 national teams, both men’s and women’s, go head to head in a realistic simulation of this popular and spectacular sport. Manage your own team and take it to the highest level in Career mode. Enter multiple international tournaments, switch tactics to catch your local or online opponent off guard and become a world champion! Fast reflexes, sharp skills, and teamwork: master the skills and tactics of this intense sport, realistically reproduced through motion capture and the powerful Unreal Engine 4. *THE NEW VOLLEYBALL SIM BENCHMARK: Play solo or with another player locally or online and experience all the thrills of volleyball in a video game. * REALISTIC SIMULATION: Spikes, receptions, floaters… Every volleyball move has been faithfully recreated. * STRATEGIC GAMEPLAY TO MASTER: Use tactics developed by a real coach to vary your style of play. * HOURS OF COMPETITIVE PLAY: Enter Tournaments, play in Career mode, take part in Challenges or jump into a local or online Quick Match. Spike Volleyball with is available on Xbox One, PS4, and Steam from February 5th, 2019.